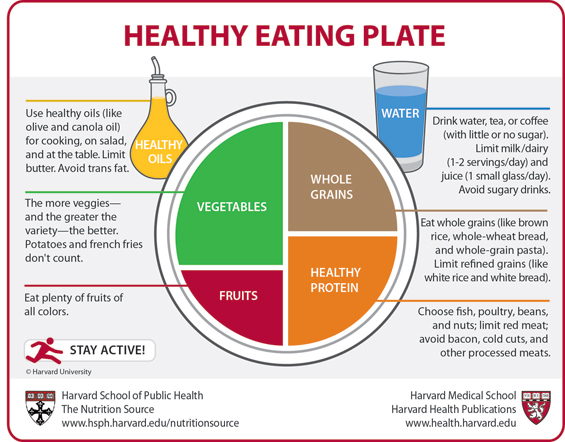 The Pantry Cookbook: Harvard Fixed the Plate! 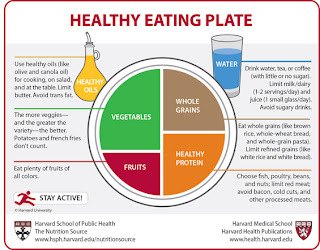 Harvard has fixed the USDA's flawed plate image! Thank you Harvard! I have sent them a request to use it in the cookbook. Hopefully I'll hear back from them soon. . .